Hello, my name is Charles and I’m here to review Sonic the Hedgehog for the PlayStation 3. In this game you play not only as Sonic The Hedgehog, but also as Shadow the Hedgehog as well as a new character called Silver the Hedgehog. This game’s storyline takes place throughout the Kingdom of Soleanna (the City of Water). 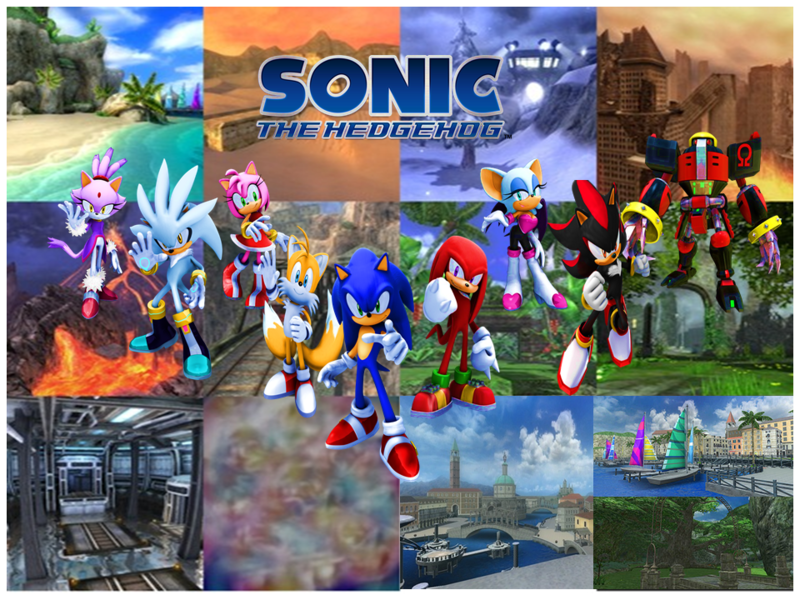 The protagonists in this game consist of Sonic the Hedgehog (the Blue Blur)(Main Hero), Shadow the Hedgehog (the Ultimate Lifeform)(Sonic’s Rival), Silver the Hedgehog (a PsychoKinetic)(Time-Traveling rebel), Miles “Tails” Prower (a Two-Tailed Fox)(Sonic’s best friend), Knuckles the Echidna (the Last of his Kind)(the Master Emerald’s lone Guardian), Rouge the Bat (a Jewel Thief/Secret Agent)(Shadow’s accomplice), E-123 Omega(a Robotic Soldier)(Shadow’s ally), Blaze the Cat (a PyroKinetic)(Silver’s best friend/partner) and Amy Rose (a PikoPiko Hammer wielding Battle-Maiden)(Sonic’s self-proclaimed Girlfriend). The antagonists in this game consist of Dr. EggMan (the Main Villain)(an Evil super-genius/Sonic’s arch-enemy), Mephiles the Dark (the Embodiment of Darkness), Iblis(the Flames of Disaster) and Solaris (the Sun God of Soleanna)(the Flame of Hope/Disaster). In conclusion, I found this game to be extremely tense yet highly emotional. 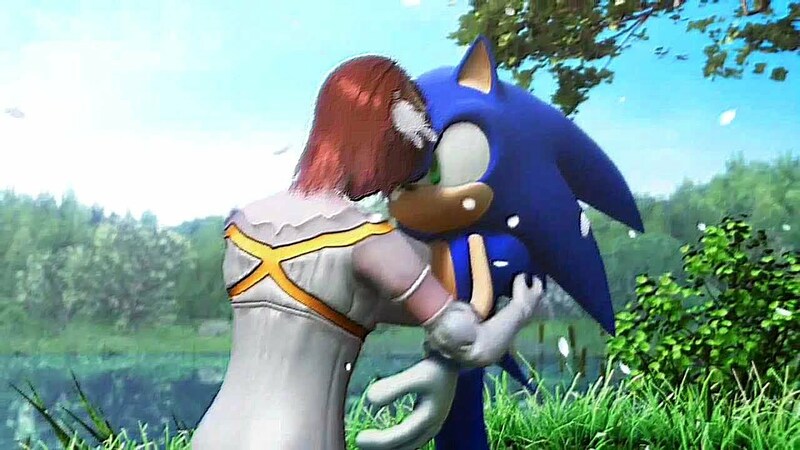 For instance, there was both intense sadness and incredible happiness when Sonic the Hedgehog was killed by Mephiles the Dark then Resurrected through the power of all seven Chaos Emeralds. In short, this game is without a doubt worthy of being the Sonic the Hedgehog franchises 15th anniversary.